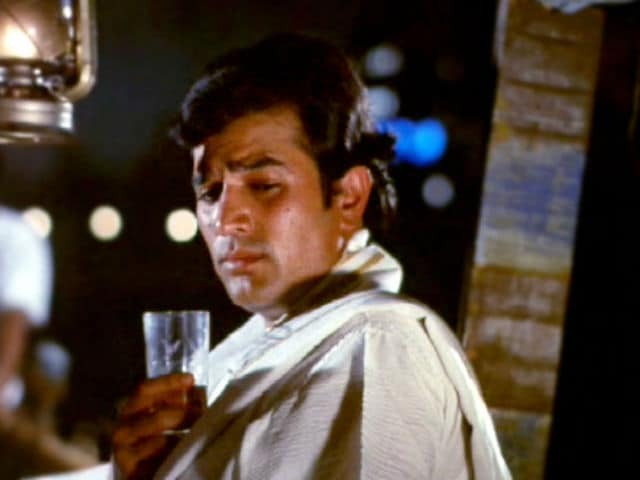 Dimple Kapadia remembers her late husband Rajesh Khanna, best known as the first superstar of the Hindi film industry, as a great star and says there's no one like him. 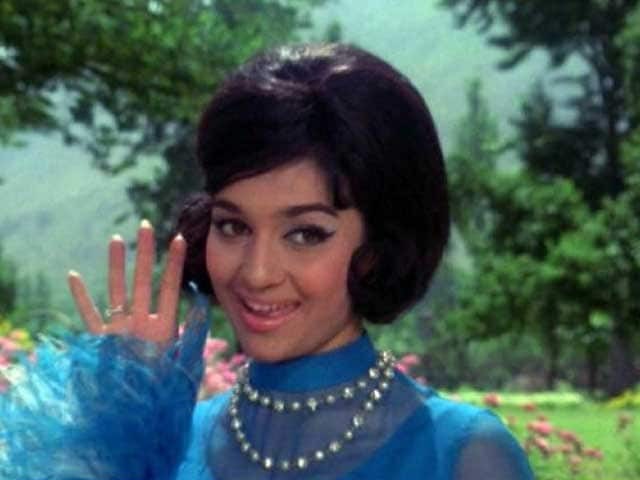 Yesteryear star Asha Parekh, who once scorched the silver screen with her roles in films like Kati Patang, Teesri Manzil and Love In Tokyo, still has the never-say-die spirit as she turns 71. The actress seems content to stay away from the arc-lights but that has not stopped her from keeping in touch with her pals from the industry and she is a regular on Bollywood's social circuit. We take a look at the life of this beautiful actress who still exudes grace and elegance.